Did you miss our Distinguished Alumni Award winners at Homecoming? Don’t worry – we recorded each of their Ted Talks! 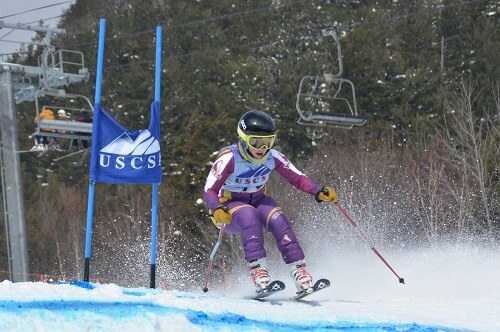 Listen to Amanda Frickle ’12, Kris Komori ’05 and Brie Stoianoff ’00 at the attached links. We also recorded our Alumni and Friends Choir’s full Homecoming performance! Click here to listen to the group. Coyote Athletics Roundup: The C of I led all Cascade Conference schools with 44 U.S. Bank Academic All-CCC selections for the fall athletic season, including 16 women’s soccer players, eight women’s cross country athletes, eight men’s soccer athletes, seven men’s cross country athletes, and five volleyball players. Congratulations, Yotes! 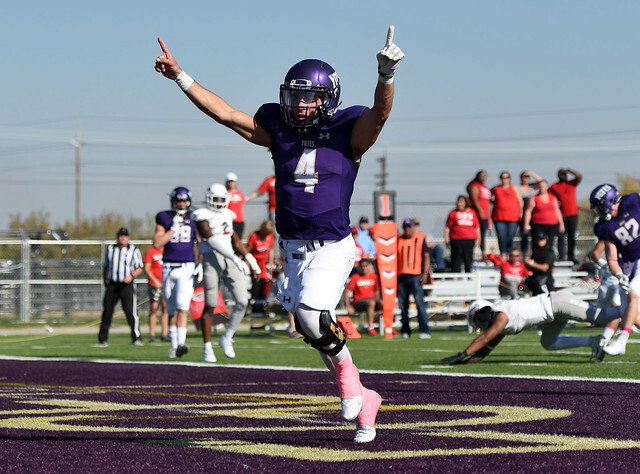 In addition to the victory against Southern Oregon, the C of I football team swept the week’s Frontier Conference Football Player of the Week awards. Darius-James Peterson earned NAIA National Offensive Player of the Week, while Nik Lyons earned Defensive Player of the Week and Kyle Mitchell earned Special Teams Player of the Week. Receiver Connor Richardson also received a profile in the Idaho Press, which can be viewed here…The men’s basketball team is off to a 2-0 start of their season, defeating New Hope and Salish Kootenai by wide margins. The women’s team faced off against Northwest Nazarene University in an exhibition match, falling to the Nighthawks 86-61…Men’s soccer picked up wins against Warner Pacific and Multnomah, while the women’s team is riding a six game unbeaten streak with victories of their own against Warner Pacific and Multnomah. Both squads finish up their regular season this weekend against Northwest and Evergreen…Volleyball reached a six game winning streak after a sweep of Evergreen, but faltered on the road against Northwest. The squad is now 17-7 for their season, with Ashley Pagan named the Red Lion-Cascade Conference Defensive Player of the Week…Men’s and women’s cross country both attended the Warrior Invitational at Johnson Springview Park, with the men earning second overall and the women earning third. Alex Martin was named Red Lion-Cascade Conference Runner of the Week after recording a personal best time of 24:47 and finishing fourth overall…Swimming and diving opened their season against Puget Sound, with the men’s squad winning their meet and the Lady Yotes coming to a draw on their meet. 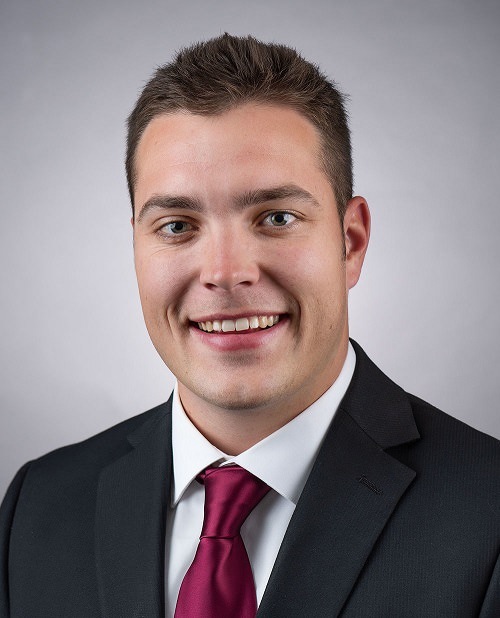 Alumni News and Notes: Broch Cliff ’16 has joined TitleOne as a business strategist. After completing his summer internship with the marketing team, Cliff was hired full-time. He has four years of customer service and sales experience and received his Bachelors in History from The College of Idaho.